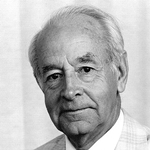 Bill Marsden, founding general manager of Wagga Wagga television station RVN2, has died at the age of 90. 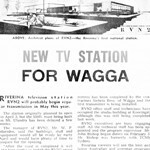 Formerly manager of Young radio station 2LF, Marsden was appointed to the Board of Riverina Television Pty Ltd upon it gaining the licence to operate the TV station in the Riverina and South Western Slopes district in 1962. 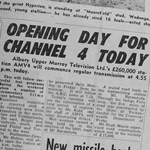 He was appointed the station’s general manager, starting in January 1963, and launched RVN2 in June 1964 as a modest operation with only 24 staff. 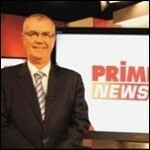 The station went on to become the first in Australia to record a profit within its first full year of broadcasting. He continued to manage both RVN2 and its subsequent sister station AMV4, Albury, through until the mid-1980s. By then both stations had a combined workforce of 120. 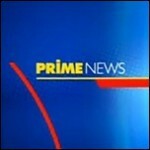 The two stations have since become branches of the Prime7 regional network. Upon retirement, Marsden and his wife Dorothy moved to Queensland. A memorial service will be held at Cleveland Uniting Church in Brisbane on Saturday, July 18 at 2pm and there are plans for a local memorial in the Wagga district later in the month.